Barbara Anderson examines bio-behavioral aspects of cancer and their implications for disease progression, and she has been instrumentally involved in examining psycho-social interventions to reduce cancer re-occurrence and cancer deaths. Her current work examines the development of interventions for patients at high risk for psychological or behavioral morbidity or premature death due to cancer. 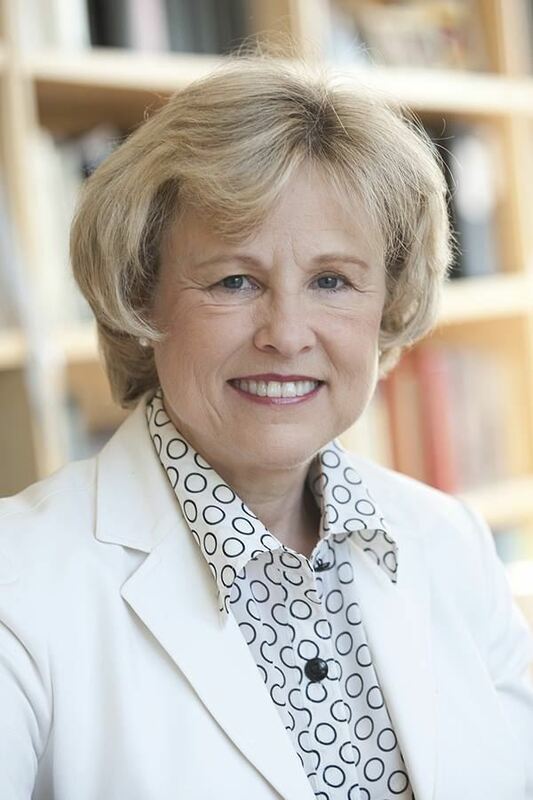 In 2003, she received the Award for Outstanding Contributions in Health Psychology from the APA and in 2004 she was the recipient of the Peter Minton Hero of Hope Research Champion Medal of Honor from the American Cancer Society. She published hundreds of papers and been cited over ten-thousand times.